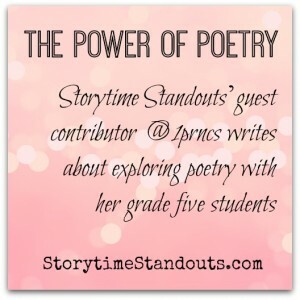 Storytime Standouts’ guest contributor writes about exploring poetry with her grade five students. I often save Poetry until the end of the school year. The students have learned the mechanics of writing at this point; form, conventions, organization. Poetry allows them to start adding voice to their writing and I want to send them to grade six ready to use that skill. Though I focused on writing about reluctant readers this year, I actually have more reluctant writers. They are hesitant to justify, embellish, or go out on a limb with their writing. I’m glad that I didn’t forgo Poetry this time, in light of that. I can teach metaphors, similes, and idioms without teaching Haiku and Limericks, but generally, pairing the instruction makes it more engaging. I was pleasantly surprised by their enthusiasm for their Poetry projects, which I suppose, I shouldn’t have been. Through Poetry, the students can express themselves in a very unique way. They have to conform their own work to the “types” of poetry they were learning, but essentially, the topic, the ideas, the tone, and the message are theirs. It’s not a Science Report or a Socials Essay. It’s not a Journal or a paragraph. The students definitely have favourites when it comes to types of poetry. While they learned about Haiku, Limericks, Quatrains, and Couplets (the favourite), I was saving the best for last. As we approached the end of the unit, I introduced the students to Lyric and Found poems. There were so many questions regarding these two types. I think it surprised some of them that they could just choose a song…”Any appropriate song? Whatever we want?”…and explain their reason for liking it. More surprising to them, I think, was that I recognized and knew many of the songs they chose. That, alone, is a powerful thing. I shared the song “Stop this Train” by John Mayer. One of my favourites. I was impressed by how well they “got it”. It encouraged them to find their own songs and share why they were drawn to them. 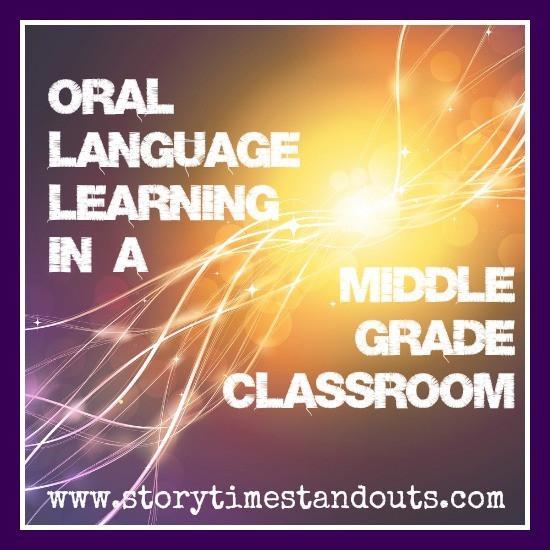 It’s a unique way to see another side of your students and vice versa. The Found Poems were equally enjoyable to explore with the kids. I learned about this type of poetry in University and it stayed with me as one of my favourites. Take a regular passage of writing, from anywhere, and blacken all of the words except the ones that stand out to you. This was a very engaging process for me. I loved watching them choose words they found powerful. I liked seeing their surprise when, at the end, this jumble of words that they had chosen, actually represented something to them. Their job with the Found Poems was to find a passage, blacken out unnecessary words, and then name their Found Poem. The process of finding a name for the words they found made them responsible for identifying the tone and impact of the words they felt belonged together. As an example, I chose a passage from the beginning of one of my favourite novels, Tuck Everlasting. I knew many of them had read this in grade four, so that was important. When we went through the words I’d left, I asked them to give them a name for my poem. They chose titles like “Alone”, “Homeless”, “Lonely”…names that identified the sadness and sorrow of the words I chose. They were very surprised when I revealed the whole passage. They recognized the beginning of the book, where Natalie Babbitt describes the road leading to the main character’s house. The tone of the passage is empty and they picked up on that, just from the words I left visible. Perhaps the poetry unit was more powerful for me than for them. I love words and writing and poetry and music. I love when an author conveys amazing amounts of emotion and feeling just through carefully chosen words. Seeing the students recognize this, utilize their abilities to choose powerful words, and show understanding of their significance, was very powerful for me. I think, maybe, for them, the powerful part of the poetry unit is the freedom they have to express themselves. They simply can’t be wrong. That allows them a freedom other types of writing may not. 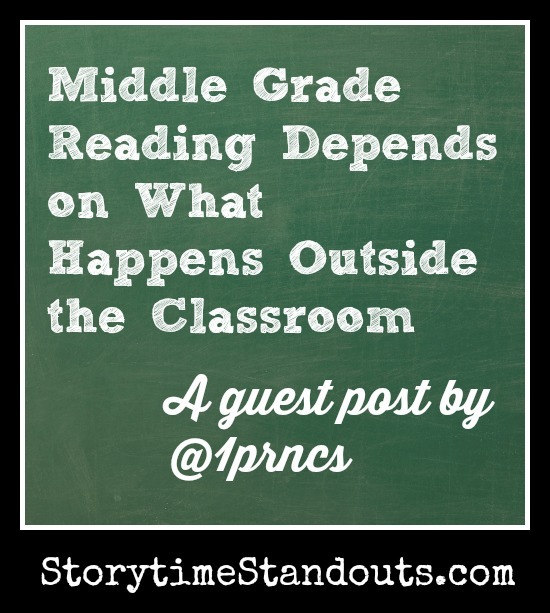 That, in and of itself, makes Poetry a powerful tool for engaging students as writers. Thank you for this post Jody. My eldest son is currently completing his Grade 11 Poetry unit. He was sitting near to me, working on it, as I read your thoughts. As always, I enjoyed your insight. I am going to experiment with Found Poetry sometime soon.